This week has been another fabulous week for Dash with great new integrations and developments. Continue reading to get a summary of the week. WinstantPay Integrates Dash InstantSend Solving Key Merchant Adoption Barrier: WinstantPay is a global payment network that has been providing financial services for years and will now be integrating Dash InstantSend to allow merchants to instantly lock-in exchange rates and convert their crypto to fiat at the time of a consumer purchase. 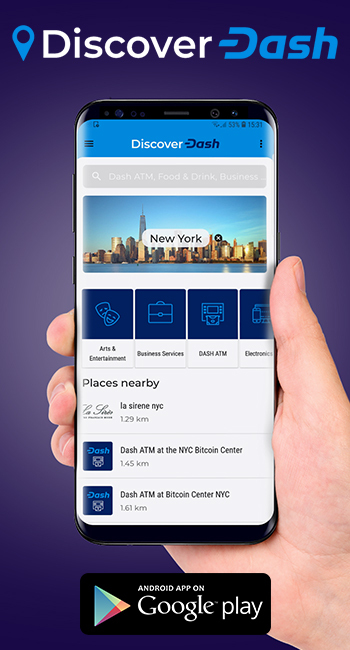 The integration will enable more merchants to easily adopt Dash since they can worry less about exchange rate risks and focus on the speed and inexpensiveness of Dash payments. Cryptofacil Exchange Adds Dash Trading Pairs: The Latin America-based exchange recently integrated Dash with Bitcoin, Ethereum, and USD-based stablecoin Tether pairs. There will also be a promotion for free trading by using the “DASHFREETRADES” promotion code. Cryptofacil has partnered with Bittrex, a top-50 cryptocurrency exchange with over $50 million in daily adjusted volume, which will enable the integration to further facilitate Dash’s quickly growing presence Latin America and the Caribbean. CoinDirect Exchange and Wallet Adds Dash: CoinDirect will now allow consumers to buy Dash and 43 other cryptocurrencies with fiat currency including through bank transfer, PayPal, TransferWise, and other methods. Users will also be able to exchange between cryptocurrencies on the platform and utilize the wallet to store, send, and receive cryptocurrencies. Consumers can also become a vendor and sell crypto peer-to-peer on the platform. This integration will expand Dash’s reach to Europe, US, Asia, and many African countries, including South Africa, Kenya, Nigeria, and Namibia where Dash liquidity is notoriously bad. 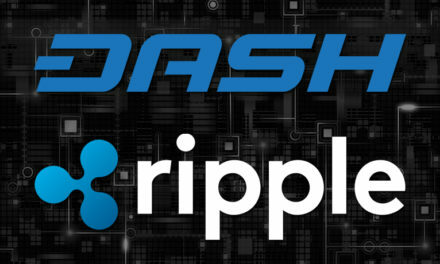 CoinLogiq Launches New Way to Send Dash Remittances: “LogiqPay” will allow consumers to easily use their laptop to send Dash and other cryptocurrencies to CoinLogiq ATMs and give the QR code to the desired recipient for them to redeem the money. This feature helps improve remittances by not only harnessing the quickness and inexpensiveness of cryptocurrencies, but also by allowing redemption in fiat, which expands the adoption potential to areas that do not have many crypto-accepting merchants. This adds yet another remittance option to the growing options that Dash users have when wanting to send money abroad. Japan’s NHK News Covers Dash As Venezuela Gains More Global Coverage: Japan’s public broadcasting network (Nippon Hoso Kyokai or NHK) recently covered the Venezuelan economic crisis and how Venezuelans are switching to US Dollars and cryptocurrency because of hyperinflation. 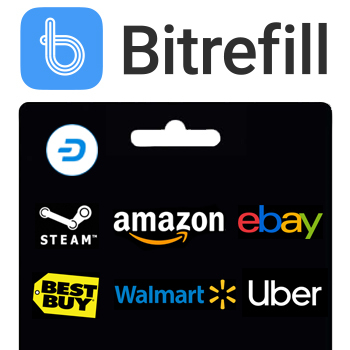 While the coverage did not explicitly mention Dash, all the crypto-accepting merchants featured in the video promptly displayed the “Dash Accepted Here” sticker. 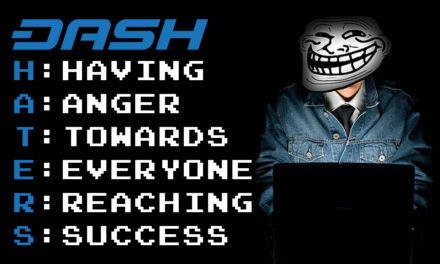 Dash has had a rocky road in Japan with the FSA not whitelisting privacy coins, but the Dash coverage is spreading nonetheless and Venezuela has been an example of Dash’s potential to help individuals. 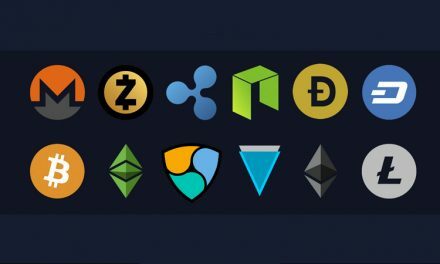 Report Shows Majority of Exchange Volume is Fake, Highlights Need for Real Adoption: A new report from trading analytics platform, The Tie, warned that around 90% of reported trading volume could be incorrect. 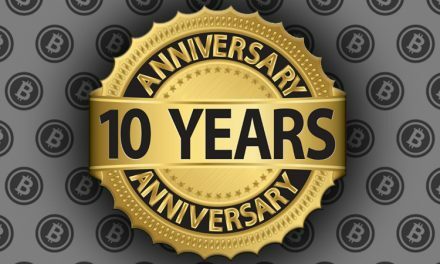 They estimated that the real trading volume among the largest 100 exchanges to be around $2.1 billion per day, as opposed to reported $15.9 billion. This helps illustrate the importance of having real world adoption and technology improvements since that is a lot harder to fake and has more long-term sustainability. Large Cache of Crypto Vulnerabilities Highlight Need of Incentivized Bug Bounty Program: Hacker One reported that there were 43 different vulnerabilities in thirteen different cryptocurrencies between the months of February and March of this year. Since the total rewards only amounted to $23,675, the bugs may not have been that serious, but it nevertheless highlights the importance of bug bounties and properly paid developers and checkers, much like what Dash is doing. Jack Dorsey’s Desire to Hire Bitcoin Developers Illustrates Advantages of Dash DAO Treasury: The Square CEO is looking to hire 3-4 crypto engineers and 1 designer and says the work will be platform and blockchain agnostic. However, his desire to fund development highlights how networks that can self fund projects, like Dash with its decentralized treasury, are more independent from outside influence than coins that must rely on philanthropic funding. Bitcoin Lightning Network Still Faces Scaling Issues: Erik Voorhees recently tried to purchase 18 pizzas on the Bitcoin Lightning Network via @LN_Pizza, but found out that there is a limit of two pizzas. This limitation emerges as the Lightning Torch is also having difficulties with its value exceeding $150 and surpassing the amount of sufficiently liquid payment channels. These difficulties illustrate the importance of creating an actual peer-to-peer network that is simply to use and understand to increase merchant adoption to meet consumer demand. Dash Podcast Episode 96 with Sascha & Felix from Dash Embassy Thailand: This week the guys from Dash Thailand join the three amigos to discuss their strategy of focusing on the tourism industry in Thailand. They also discuss the crypto community in Thailand, new methods of adoption, the importance of building connections and communities even if the cryptocurrency connection is not immediately clear. Make sure to check out this episode to get some valuable insights! Dash continues to power ahead with evolutionary integrations that make it even easier for individuals to achieve monetary and financial independence. 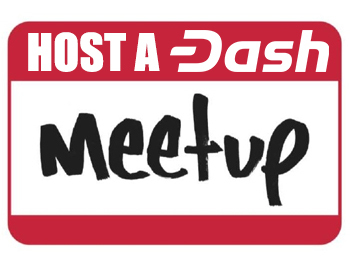 As Dash continues to build out its community, there will be even greater network effects, which is a very positive sign during a bear market and when other cryptocurrency projects are struggling to survive. Dash has some exciting developments in the pipeline to further achieve its goal of becoming Digital Cash. 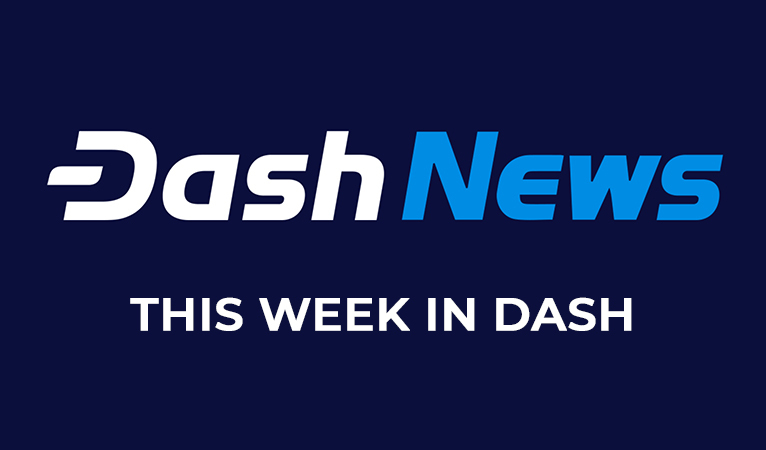 Make sure to follow all of Dash News’ social media outlets to get the breaking news first!